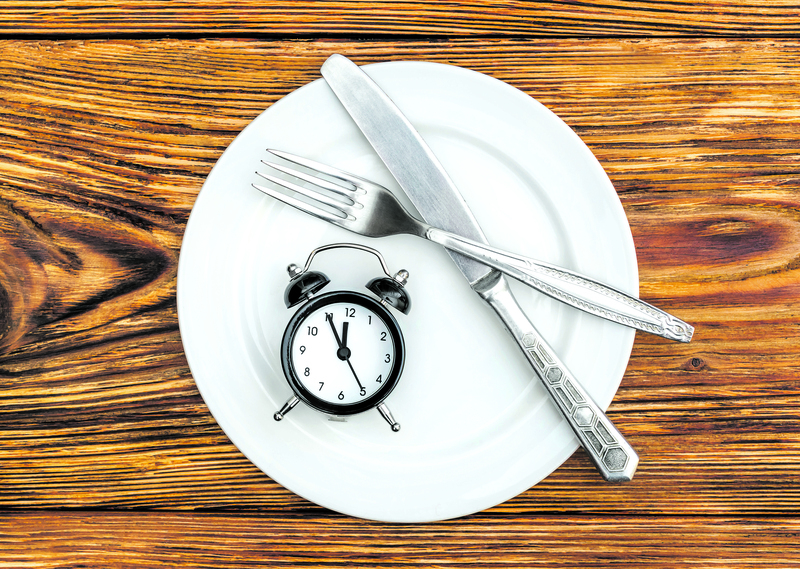 IF, or intermittent fasting is a dietary approach which has received a lot of attention recently. Our regular dietician, ADRIAN PENZHORN explains. 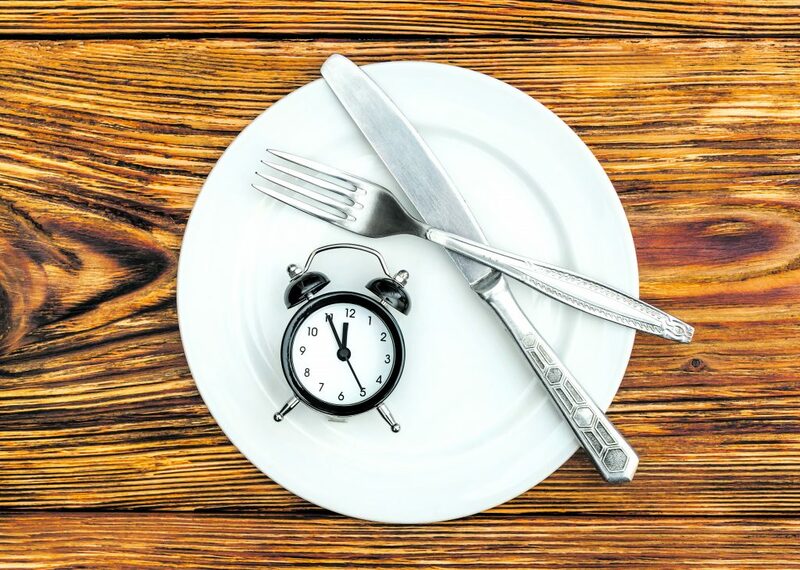 Intermittent fasting (IF) is one of the latest dietary approaches that has received quite a bit of attention over the last few years. IF is a way of eating, more than a diet. There are various methods used but the key to it all is restricting the window when you would eat to a certain number of hours in a day, a certain number of days in a week or a certain time of day. For example, IF could be eating only between 12 and 6 pm, or fasting all day Wednesday. It is becoming more and more popular as many people have found great success, but what are the pro’s and con’s and is this something you should try? First, let’s look at some of the research. There are some studies that show fasting can improve the role various hormones play in managing blood sugar and hunger control. 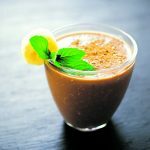 This can be seen as beneficial for reducing the risk of some chronic diseases and great for helping keep calories down. We have also seen an enhanced ability to metabolise fat in people who regularly fast, reducing the need to constantly eat and improving one’s metabolic health. In my practice I use fasting as a tool to see whether we can enhance fat metabolism measured at rest and during exercise. There may also be some benefit in reducing inflammation, improving cholesterol profiles and lowering heart disease risk but we need to see a few more studies here to advise accordingly. Weight loss is usually the motivating factor leading to attempts of intermittent fasting and it can work. There are one or two words of caution however. If weight loss is your only goal then this type of diet is as useful as any other that you can stick to that keeps you eating less. It works if and when you create a calorie deficit, your intake is less than your expenditure. If there is less time to eat during the day it is possible that less food is consumed. Counter to this, the reason it might not work is that you may end up eating too much in your window! Another reason some clients enjoy it as an approach is that is provides a simple set of rules. A concern here is that there may not be any appreciation for the quality of food consumed in the window. There is often not much guidance on the type of foods to eat but if this is something you want to try then ensure your diet is still made up of unrefined foods, quality proteins and fats and plenty of fruit and veg. The down side to IF is that if you are very active you might not be getting enough nutrition to support your needs and you are likely going to negatively impact recovery. Reduced frequency of feeding and large gaps between sources of nutrition won’t be best for repairing and refuelling the body so it’s best kept for periods of low training loads, or off-season and traveling as a trick to keep things in check. + The rest of the day has two options. OPTION 2: One single late afternoon meal if you are not very active. 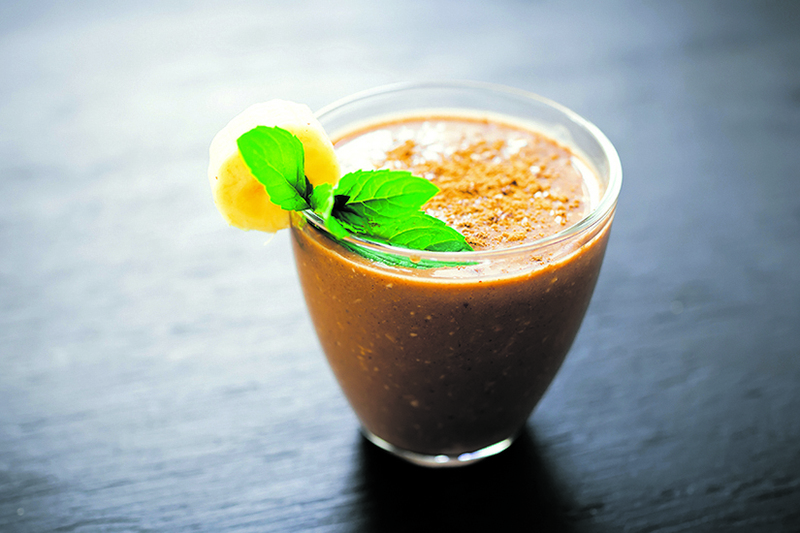 Blend all ingredients together to make a deliciously creamy smoothie.